NDA 2018 Application Form has been released online on January 15, 2018. The aspirants can apply online by accessing the link given below. 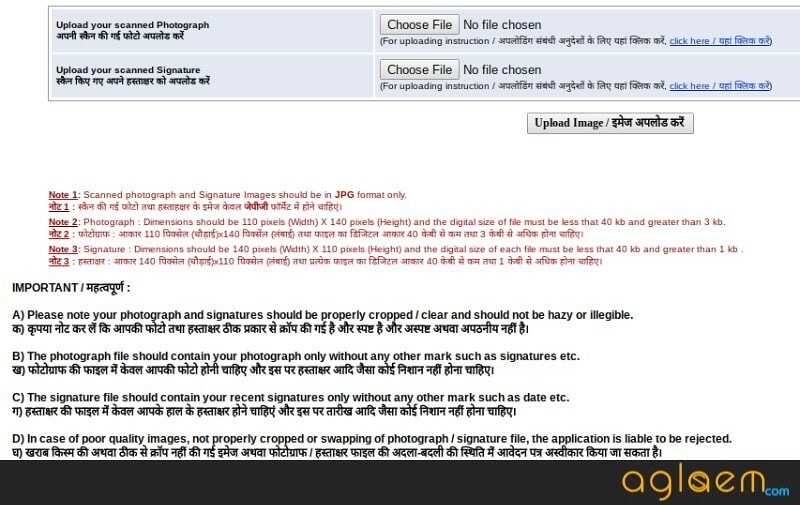 The NDA 1 2018 Application Form is divided into two parts and both are to be completed in online mode only. In Part 1 of the application, the candidates need to enter their basic information, whereas, in Part 2, the applicants need to select examination center, upload Photograph & Signature and Payment the application fee (except for fee exempted candidates). The application fee can be paid online through SBI net banking or by cash through SBI bank challan or through credit card/debit card. It is important that the candidate should complete both the parts in order to successfully apply for the exam. 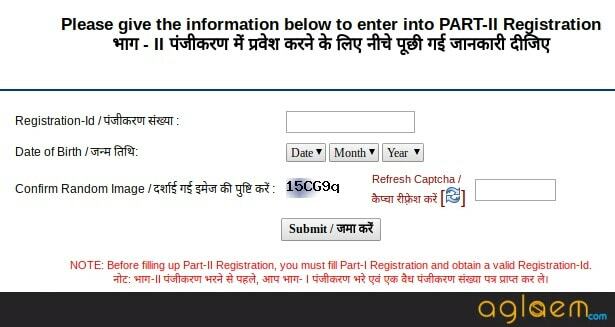 Check more details regarding the UPSC NDA Application Form 2018 from the page below. Latest: NDA 2018 Application Form has been released. The last date to apply is February 05, 2018. Apply quickly from the link below. Applicants should note that there will be a limitation on the number of candidates allotted to each of the Centres except for Chennai, Dispur, Kolkata, and Nagpur. The allotment of centers will be on the first-come-first basis, and once the capacity of a particular exam center is full the candidates will have to choose another center. So, it is advised to candidates to apply early so that they can get a test center of their choice. Also, the candidates can check the schedule for NDA 1 Application Form 2018 from the table below. 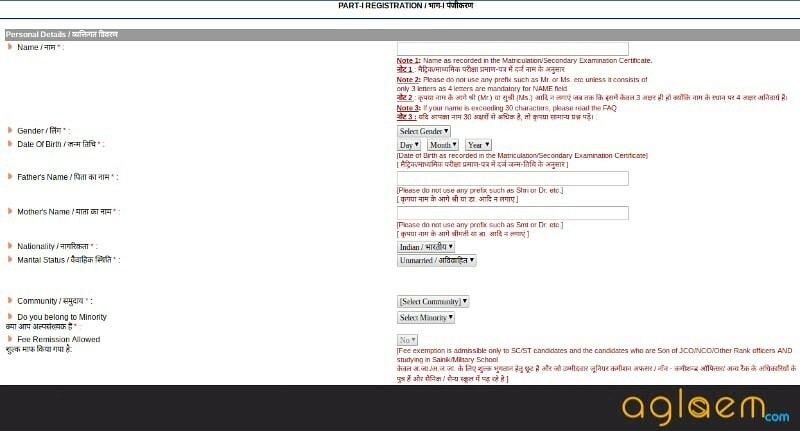 It is important that the aspirant should give their valid email id and other details as the Commission will not give provision for application form correction. How to Apply for NDA 2018? Firstly, click on the link as given above to register for the exam. On clicking the link, the candidates will see a set of instructions/ guidelines for the NDA 2018 Application Form. Read them carefully and click on “Yes” button at the bottom of the instructions page. 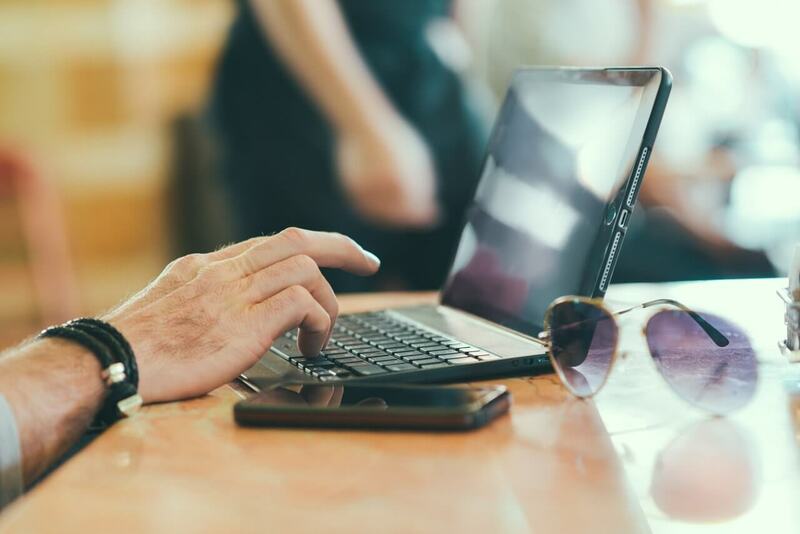 Personal Details: In this section, the applicants have to enter their Name, Gender, Date of Birth, Father’s Name, Mother’s Name, Nationality, Marital Status, Community. Educational Qualification Details: In this, the candidate need to select the educational qualification from the drop-down menu, such as, Passed 12th class of 10+2 pattern of school education or an equiv. exam. but not having Physics and Maths together as subjects in class 12th, etc. Communication Details: The applicants need to enter their complete Address, State, District, Pin Code, Mobile Number, Email Id. After filling up details, click on “Continue” button to submit the details. 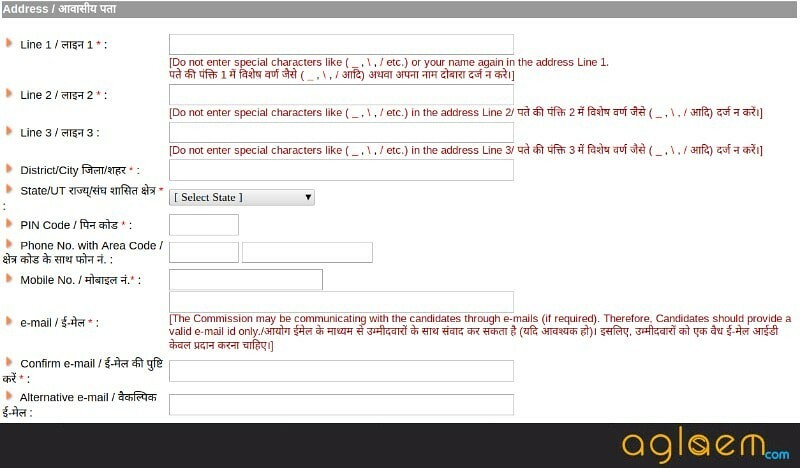 Let us see the step by step instructions to successfully complete this part of the registration. On completion of first part, click on the link to proceed for Part 2 Registration. Enter Registration Number and Date of Birth to log in. Submit the credentials by clicking on “Submit” button. If the mode of payment is chosen by cash, a candidate should take a printout of challan which will be generated online after completion of registration. The candidate may go to nearest SBI branch for depositing fee after 24 hours of generation of challan. 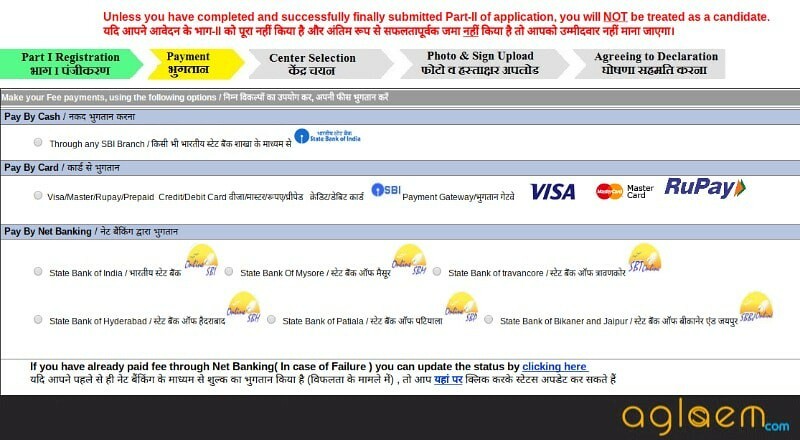 This mode of payment option will be deactivated one day before the closing date of registration. However, applicants who have generated their Pay-in-slip before it is de-activated may pay at the counter of SBI Branch during banking hours on the closing date. Those who want to pay online through SBI portal can go directly to submission of online form. Next, the candidates need to choose the preferable exam center. Then, finally submit the Part 2 Application form online. On successful completion of your complete application, an auto-generated email will be sent to the candidate’s registered email-id. In case email is not received please check/ensure that submission of Part-II of the Application has been made. NDA Exam is all India level entrance examination through which candidates are admitted to Indian Army, Indian Navy, and Indian Airforce. UPSC (Union Public Service Commission) conducts NDA Exam twice a year one in April and one in September. The cut off is the main ladder to enter in NDA. This exam includes Mathematics and General Ability Test [English and General Knowledge] along with SSB interview. The duration for Mathematics paper is 2.5 hours and maximum marks is 300 and for General Ability Test the duration will be same it is of 600 marks. To clear NDA exam only written test is not the key you should be physically and mentally fit to clear the selection process (SSB). 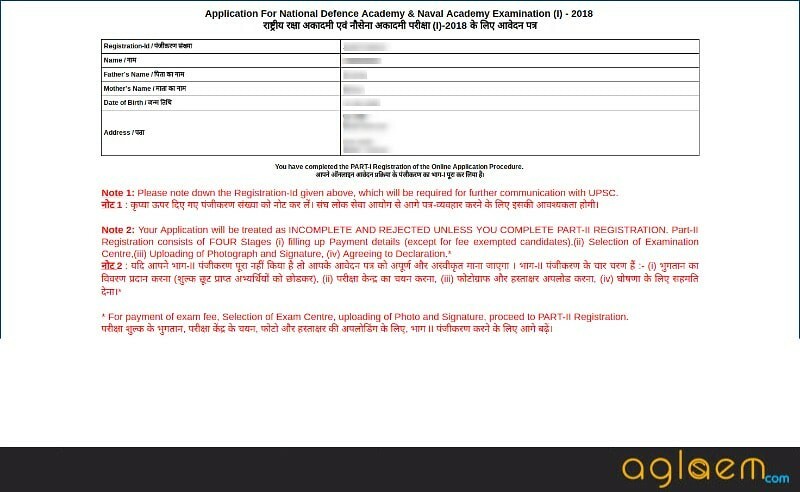 If you have any queries regarding NDA 2018 Application Form, please ask in the comments below.